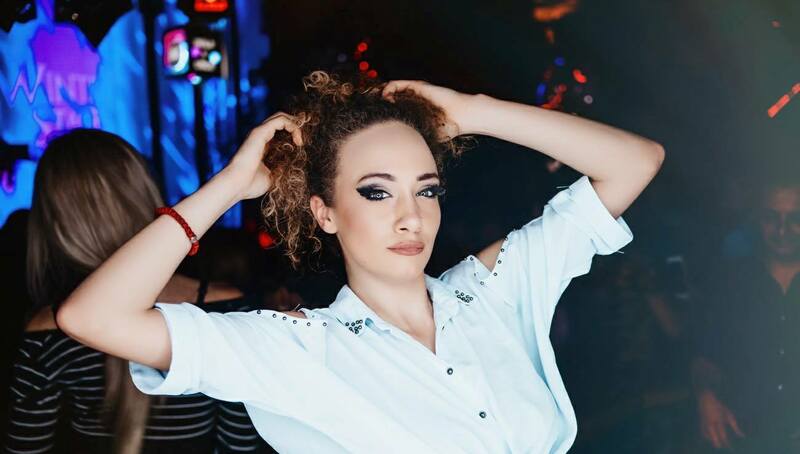 The weekend is approaching, it is time to organize your perfect night out in Belgrade. Celebrate with the style this weekend, because Freestyler Winter Stage is throwing memorable Orthodox New Year’s Eve party this Saturday! Experience great Saturday Night fever with DJs Mirko & Meex and the House music night! DJ Meex & DJ Mirko last 14 years perform back 2 back style. For several years, they had gained popularity with unusual sets which are rich of different styles of electronic music. They cooperated with many famous DJ’s: David Morales, Sandy Rivera, Benny Benassi, Sebastian Ingrosso, David Guetta, Armand Van Helden and many others. Belgrade is a perfect city for organizing bachelor party. 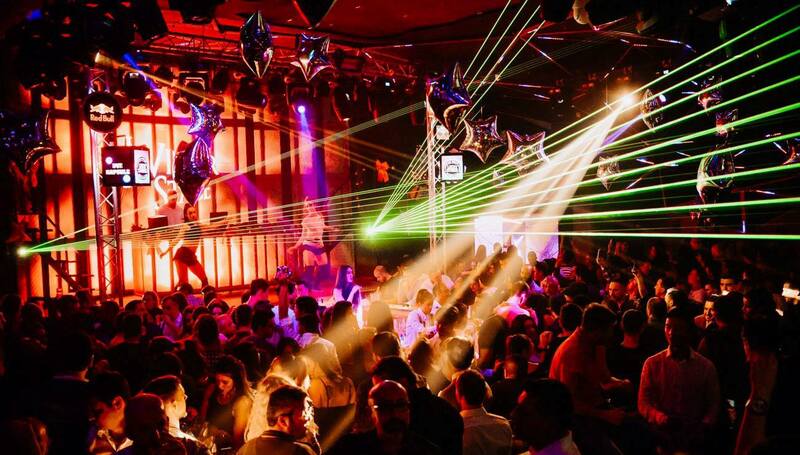 Many great clubs, daily activities and best restaurants are jut some of best experiences in Belgrade. Contact us for more info, and just relax because we will organize everything perfectly. Make sure you get your name on the guest list so you don’t miss a party out. 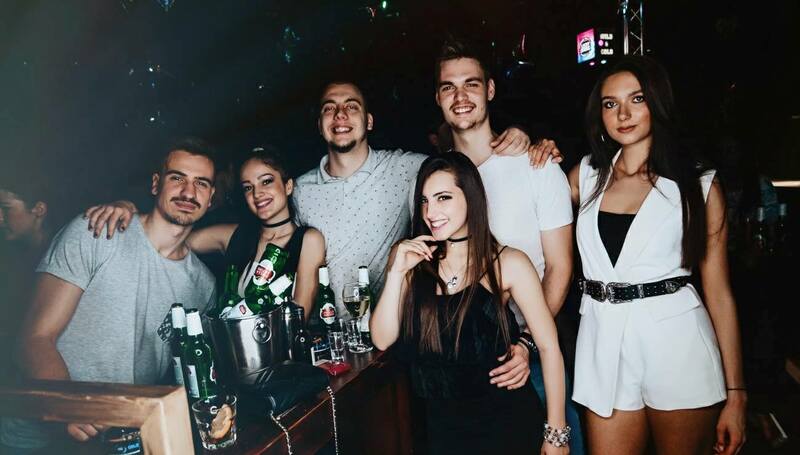 We can make you a free reservations, or you can party with the Belgrade at Night team in the VIP style using our Night Club Service. Contact us via e-mail or simply give us a call, SMS, or WhatsApp us on +381 62 33 77 00.